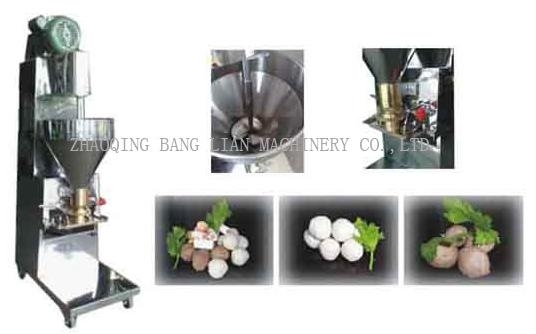 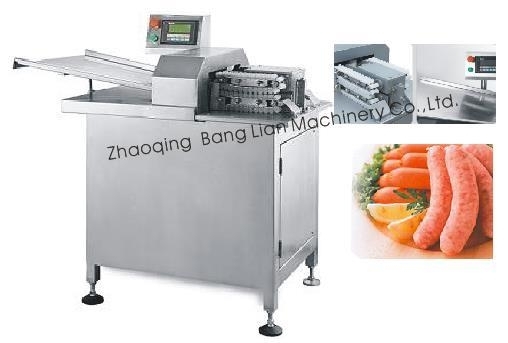 Zhaoqing Bang Lian Machinery Co., Ltd. have many years experiences in food processing machine and plug gauge. 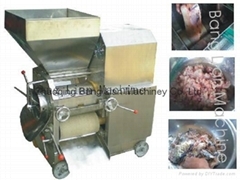 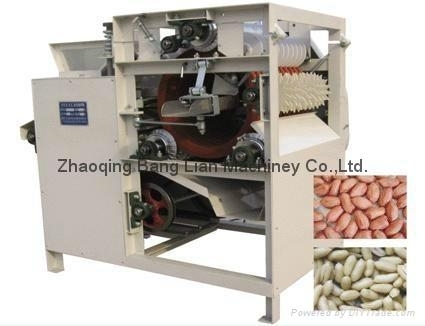 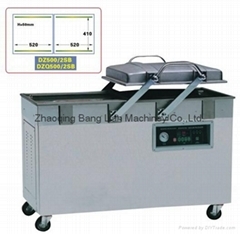 We make meat, vegetable and fish processing machine. 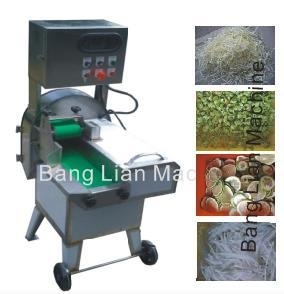 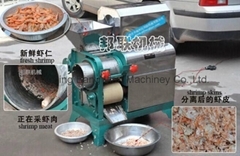 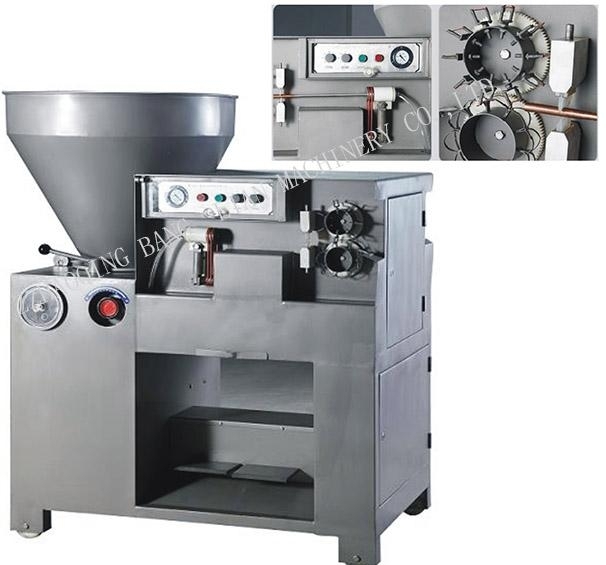 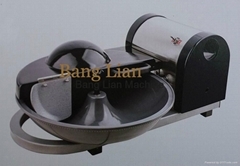 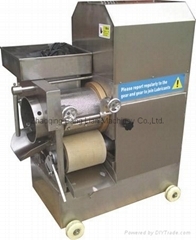 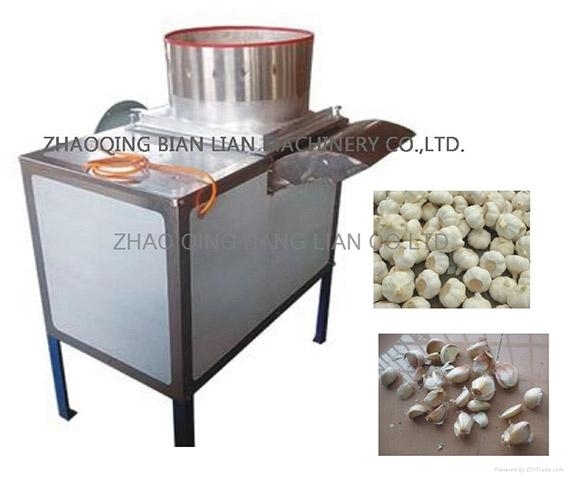 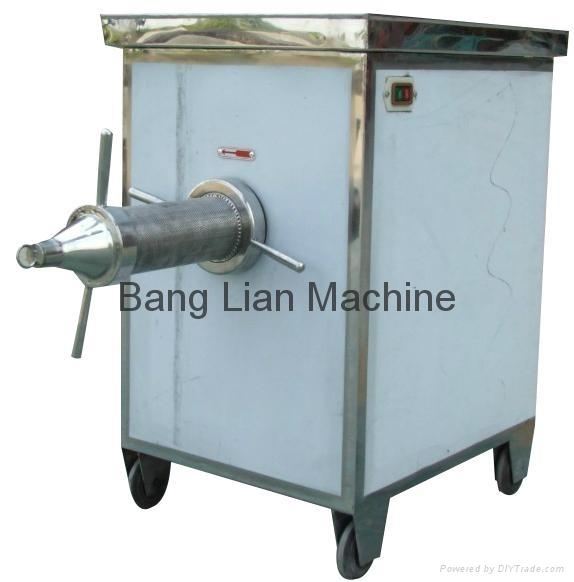 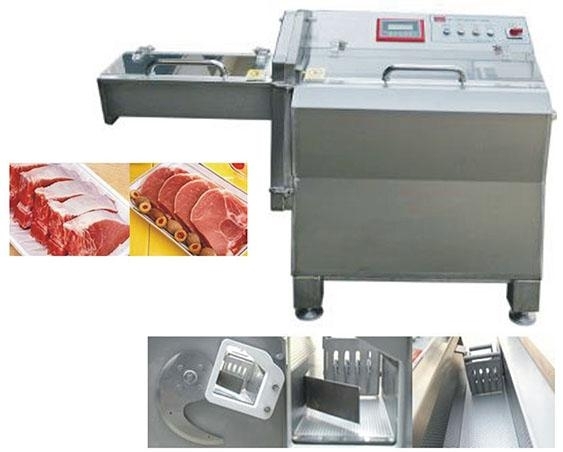 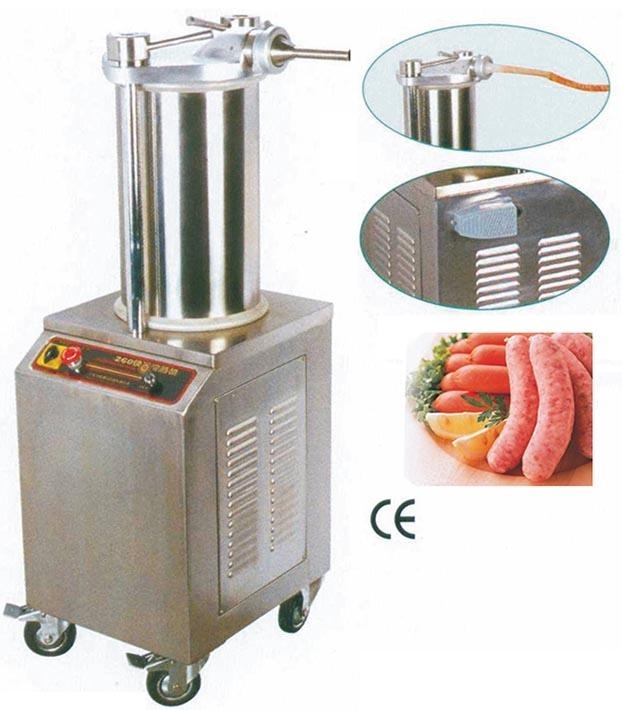 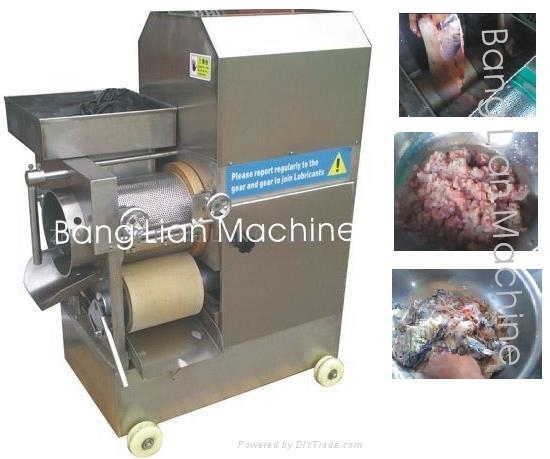 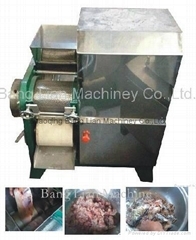 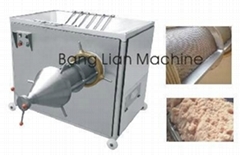 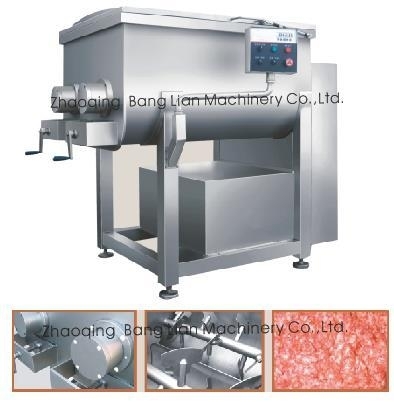 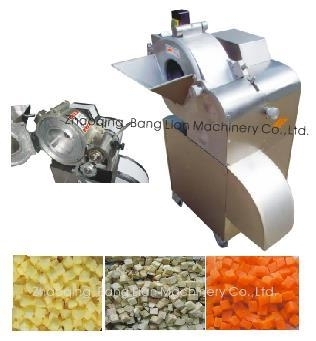 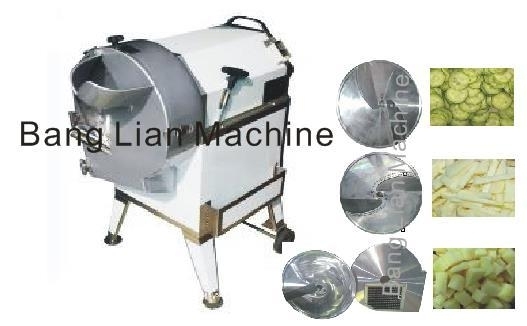 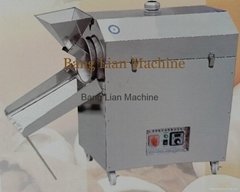 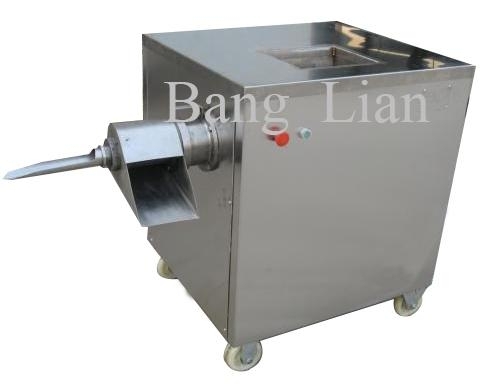 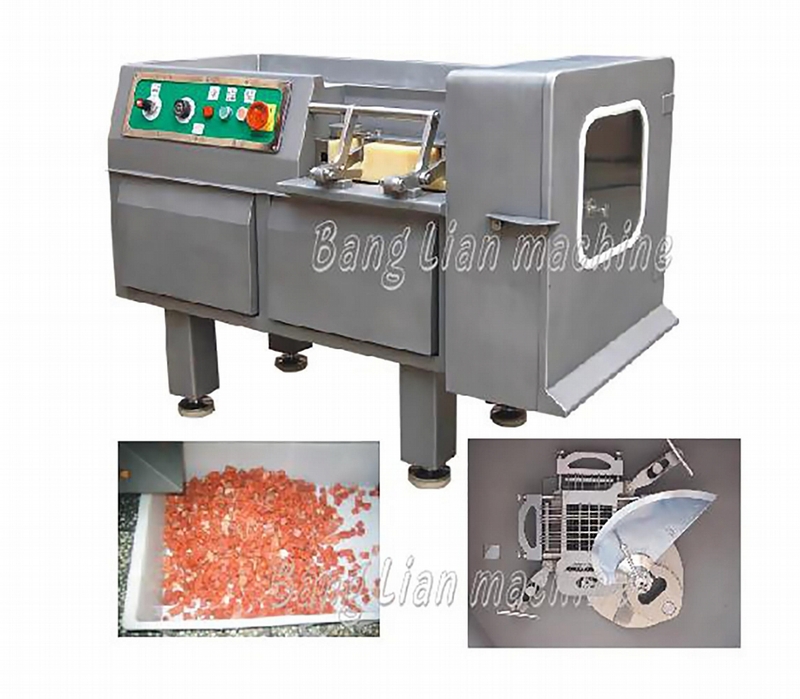 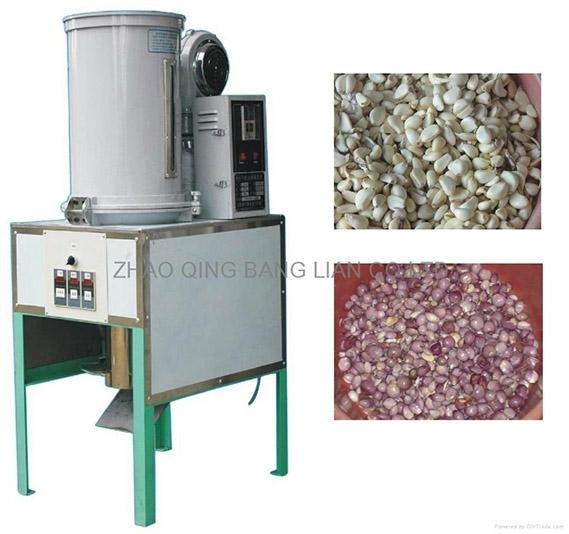 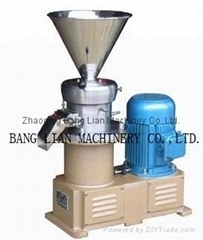 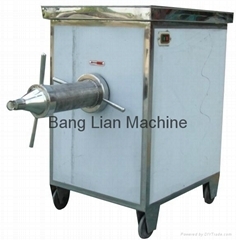 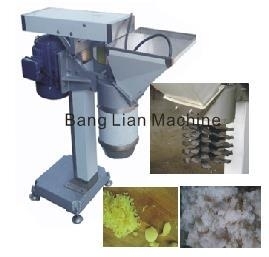 such as: meat grinder, meat cutter, meat slicer, bowl cutter, meat cuber, mixer, patty forming machine,sausage filler, sausage tyer, fish skinner, fish deboner, vegetable cutter, vegetable dicer, vegetable washer,garlic peeler, garlic cloves separator, onion peeler, potato stripper, peanut peeler, garlic grinder, ginger grinder, poultry deboner,bone crusher, peanut miller, almond miller ,etc. 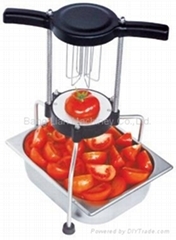 What we offer are with high quality and durable. 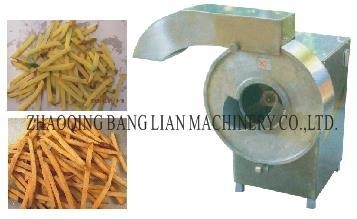 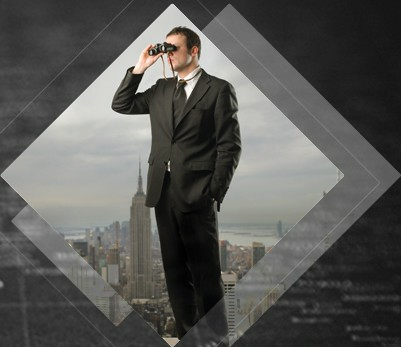 Our products have been exported to many countries all over the world. 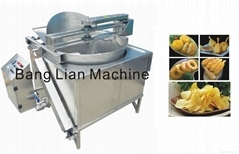 We promise for our better service, better quality and will do our best to make everything better for the future.